Tim O'Hara one worked for a newspaper and is now struggling in his job as a Santa Barbara television producer. While on the way home, Tim discovers the crash site of a Martian spaceship. The Martian inside the ship reveals that he has come to Earth in search of a fellow Martian friend who left their planet 35 years ago. 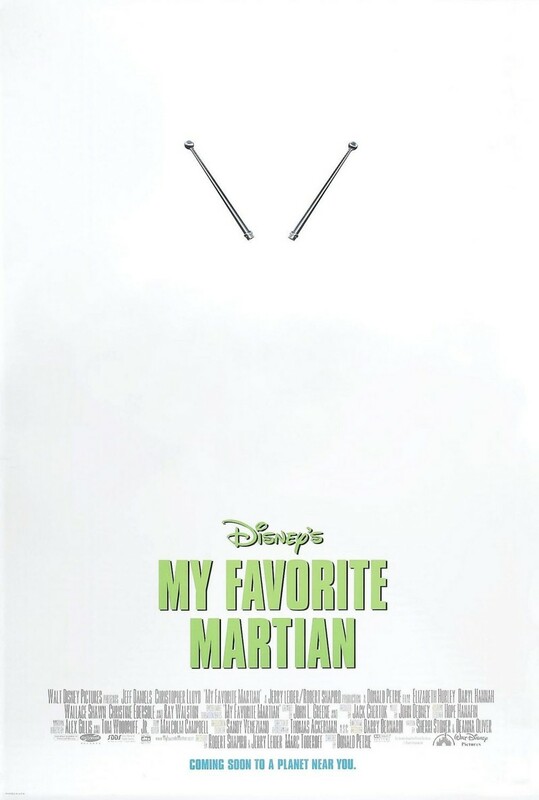 After the Martian takes shrinks his spaceship to avoid detection, Tim takes the ship home, and the Martian must follow and reveal himself. Tim believes the Martian may be the key to boosting his career; however, the Martian makes every attempt to thwart Tim's plans.